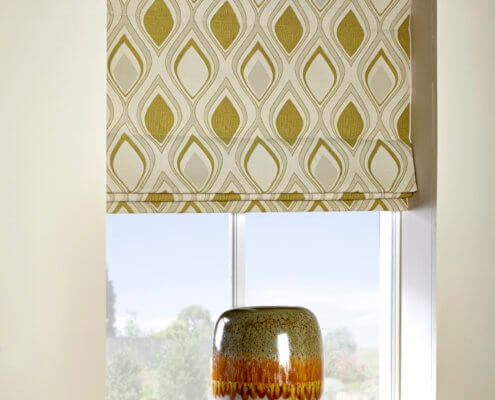 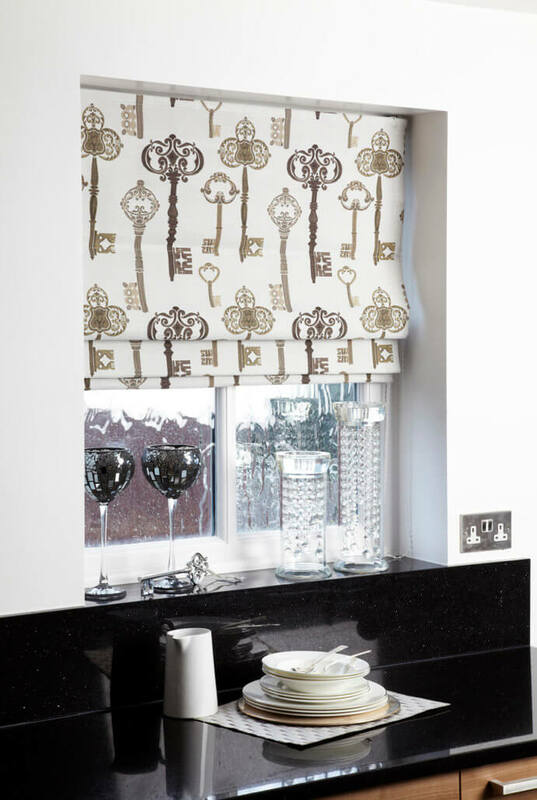 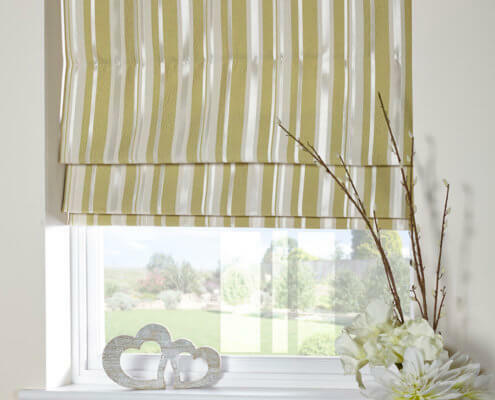 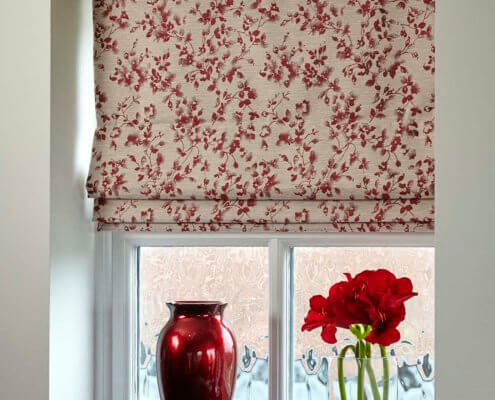 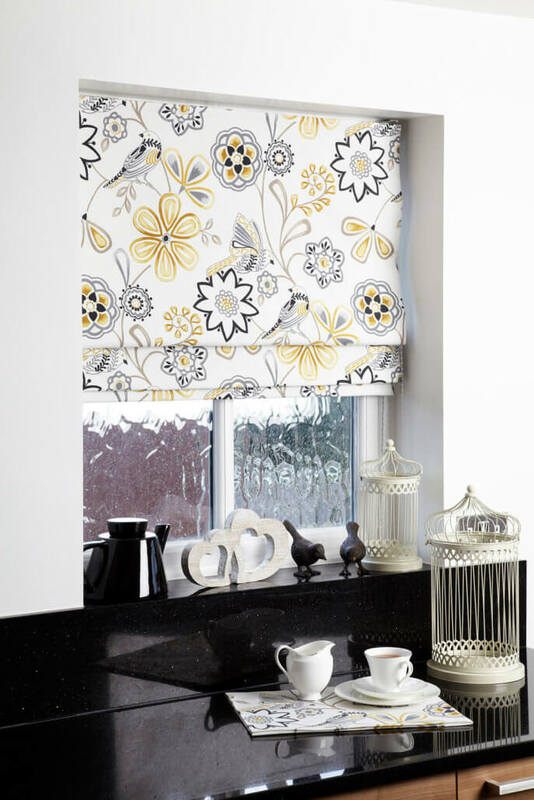 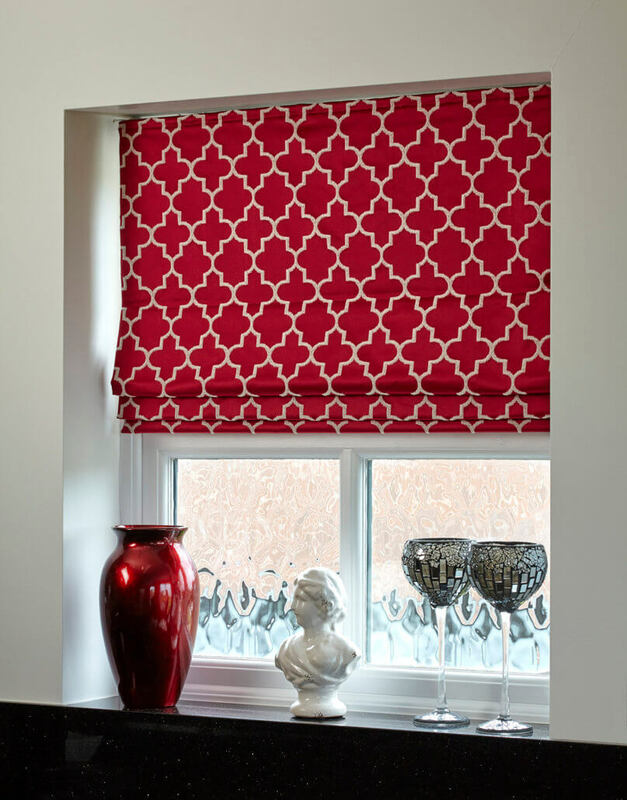 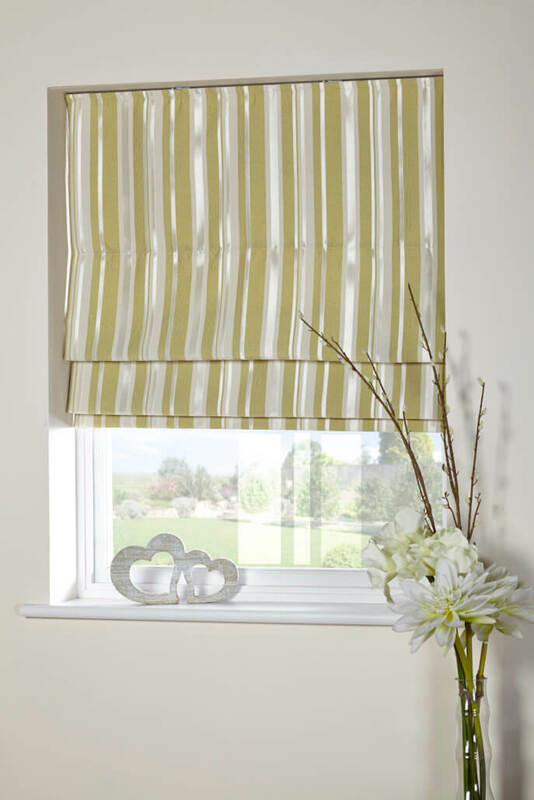 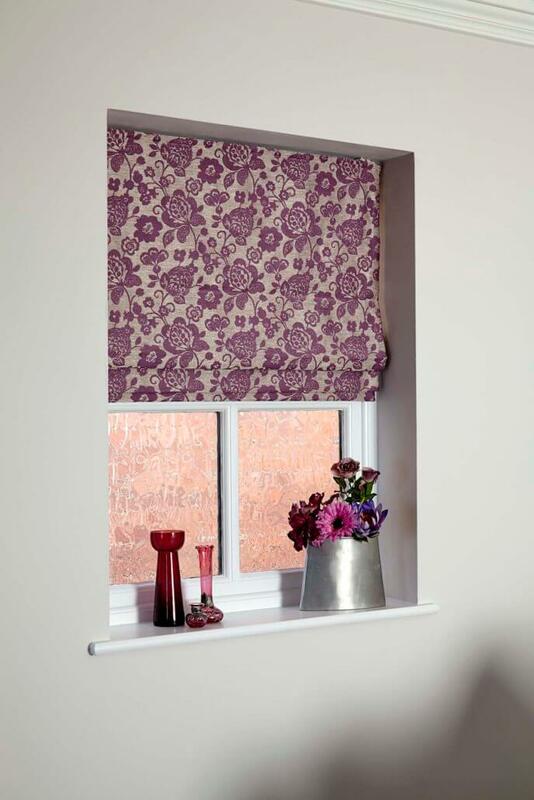 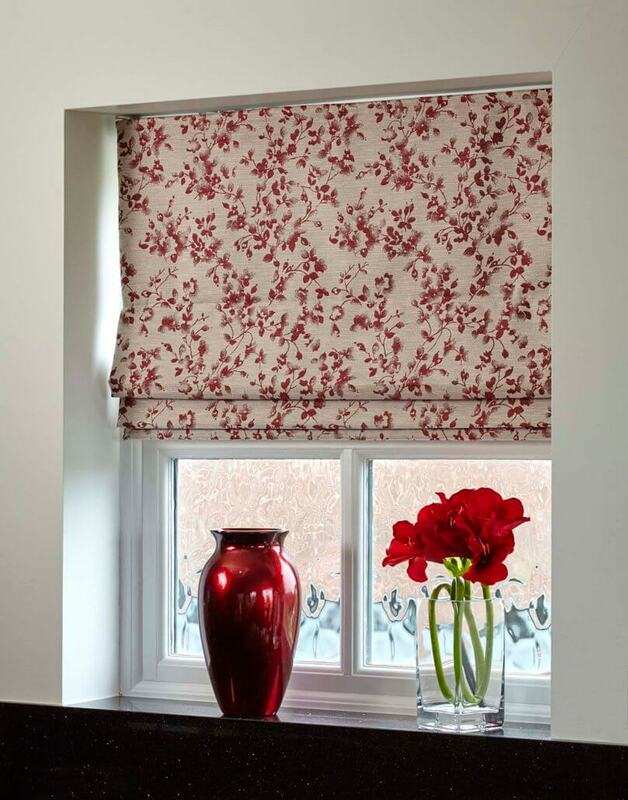 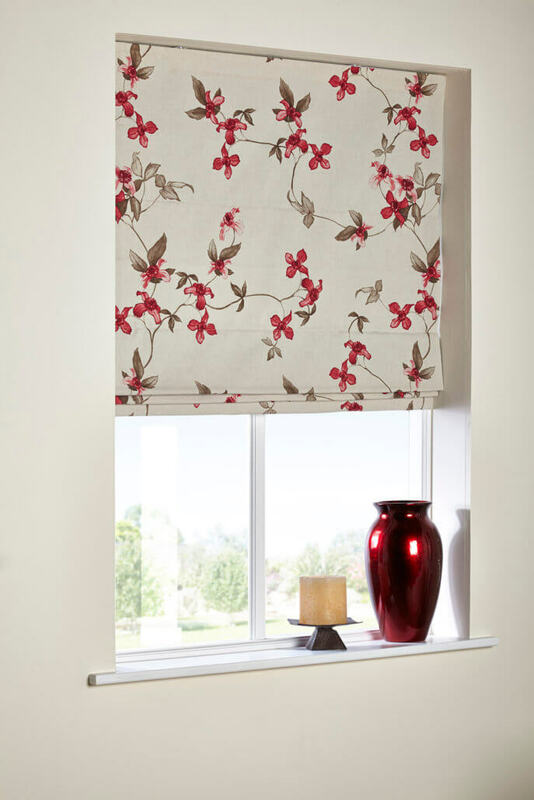 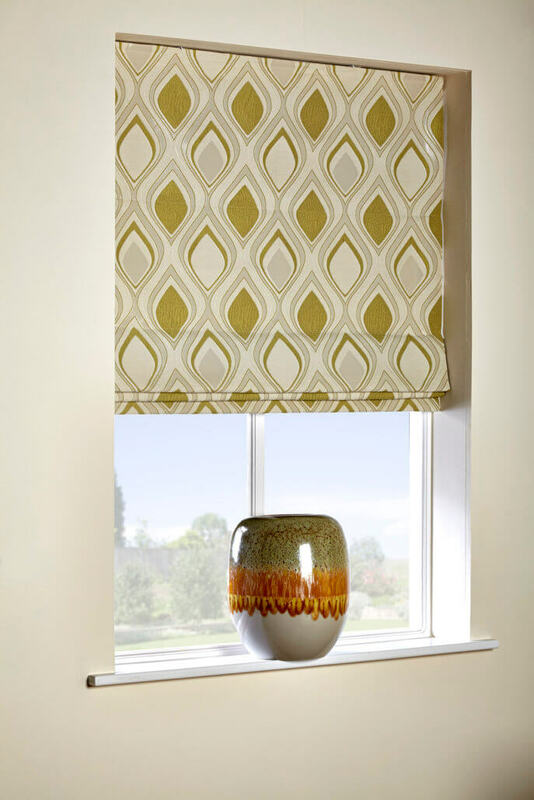 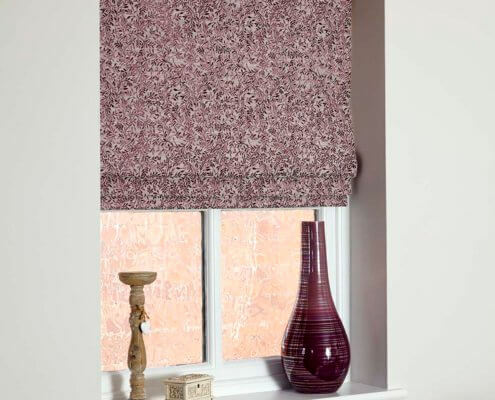 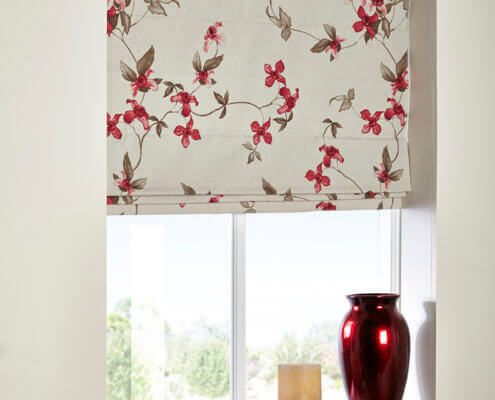 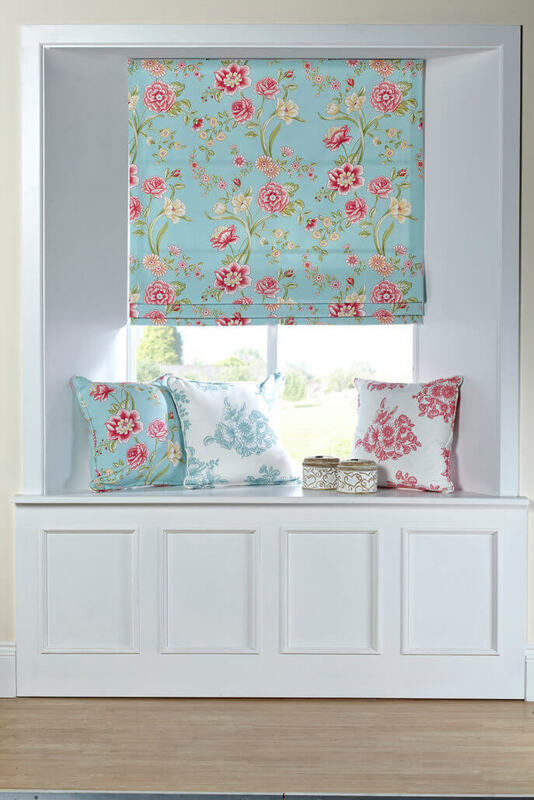 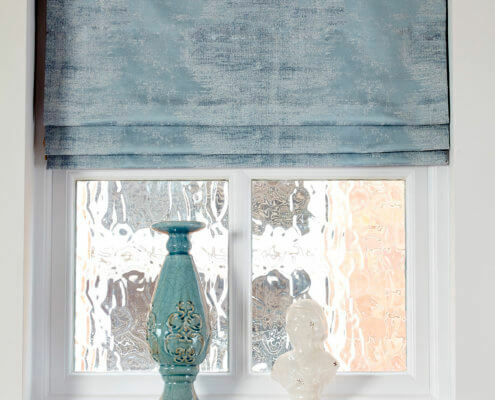 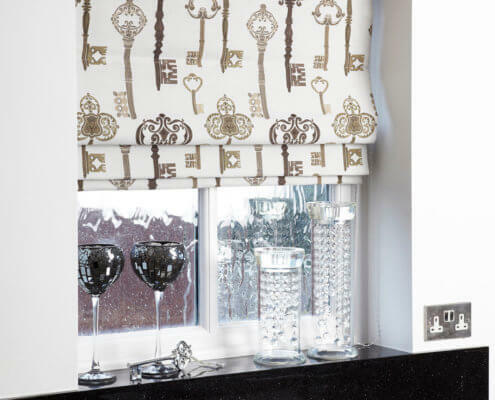 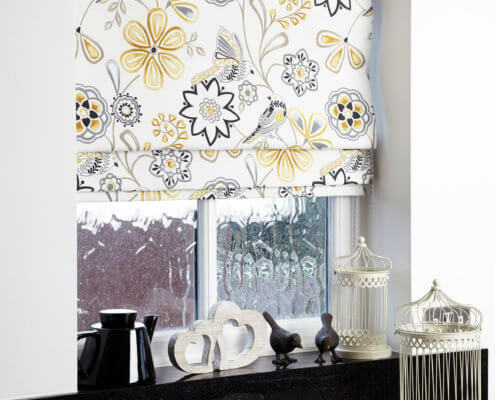 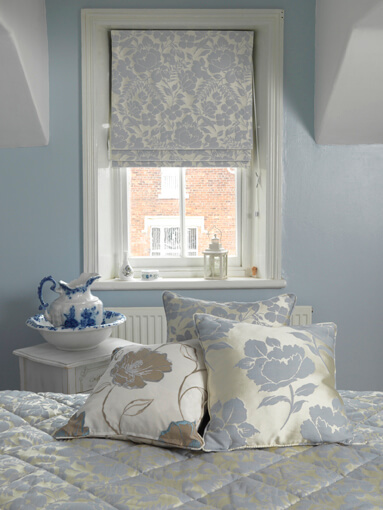 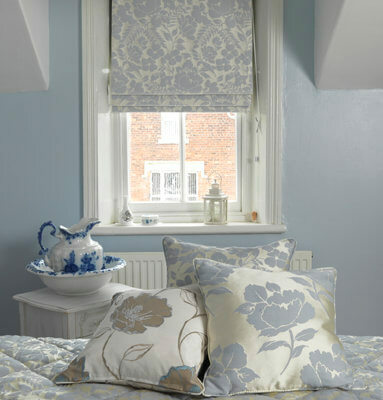 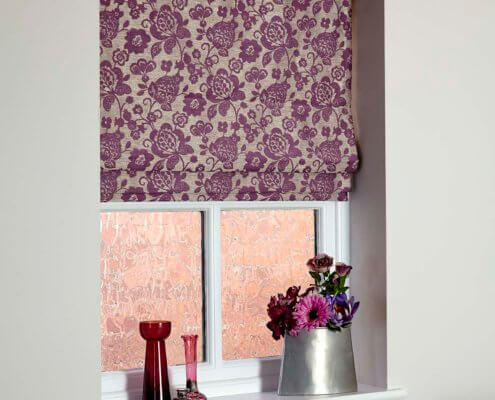 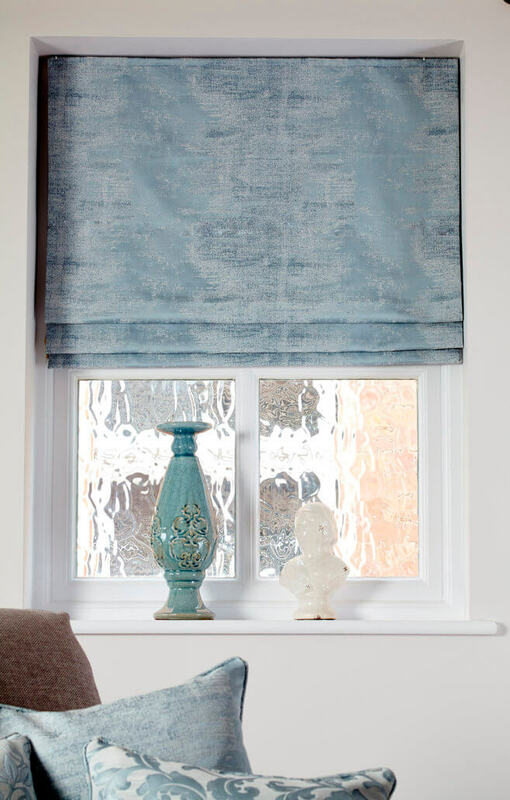 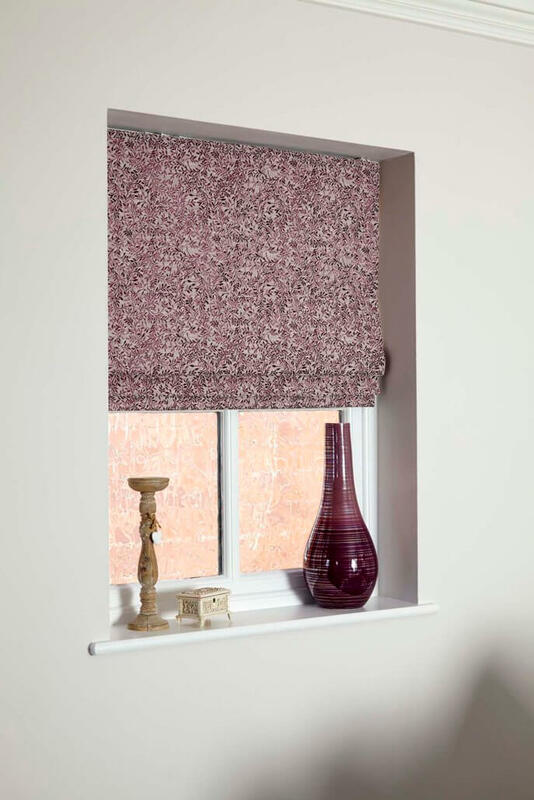 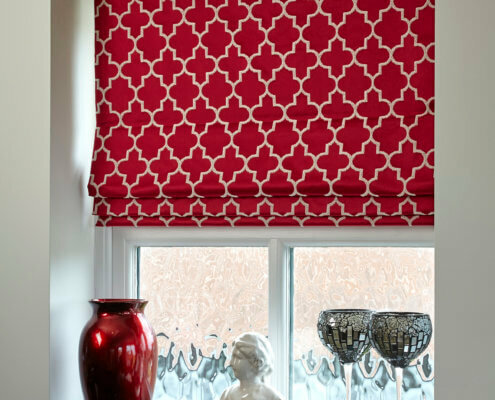 For the ultimate luxury and lush designer fabrics – Roman blinds are the true finishing touch to any room, adding the warmth and beautiful design. 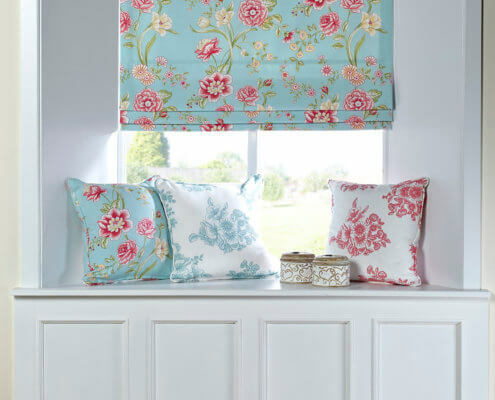 Available in over 300 designs and colours ranging from plain textiles & see-throughs to sophistically crafted fabrics that will allow you to create the most unique style in your room. 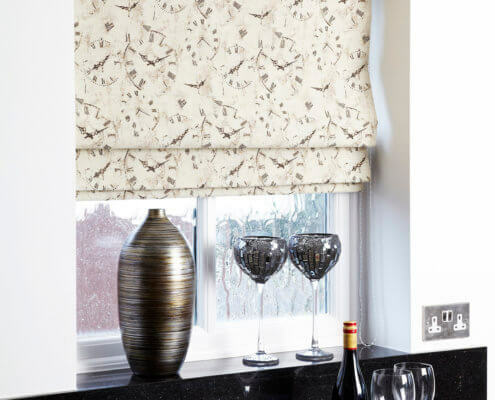 We are working with Deco-Sun and Bill Beamount to deliver the absolutely best available range of products to meet any style and budget. 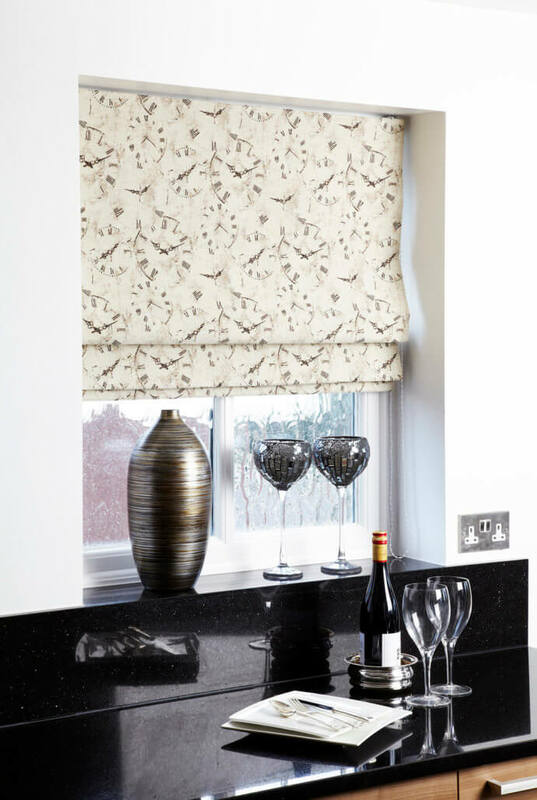 Both deliver the most smooth and reliable systems meeting our highest quality standards.